I have played other games that have the same concept as this, but this is the best out of all of them! The simple mechanics are key to the game! 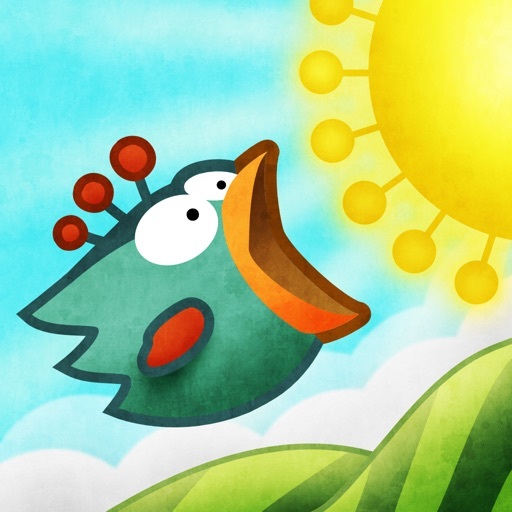 Review by FarFrumRuckn on Tiny Wings.